Afterwerk is a well know pub on Old Klang Road. Situated at The Scott Garden, they have a large stage area with great bands, Electronic darts and super cold beer. Best of all they have a Saturn British pool table. 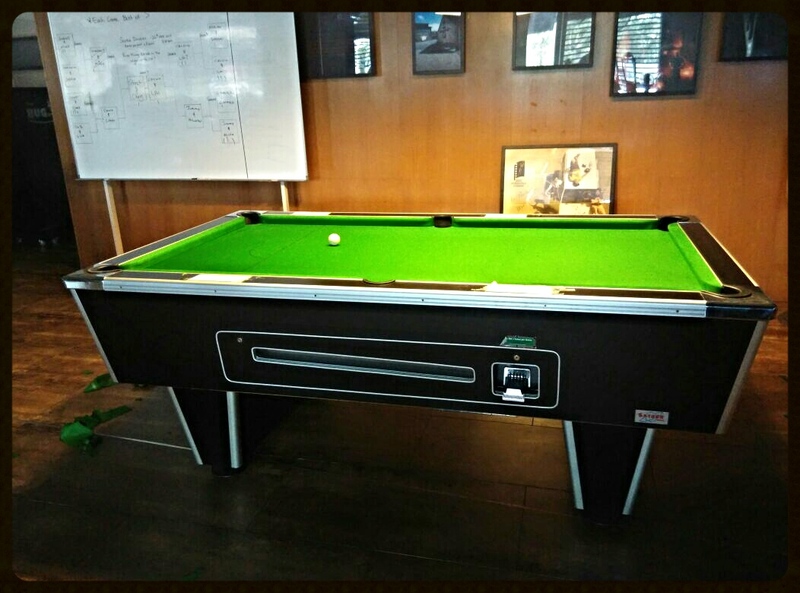 Utilising our Pool Table Rental Service we reclothed their pool table last week. Now it plays like new. Drop by for a beer and a game asap. Next Pool Hall Style in Your Own Home!